Welcome back to another week in the Armoured Persona: From the Ashes tournament! How will this week’s story unfold? Join now to help unlock more information about the Armoured Persona universe, receive exclusive access to special missions, and win up to 2,000 – it’s time for you to pick a side and make the legend your very own! New intel on Armoured Persona has now been unlocked! What is an Armoured Persona? What do you think of this brand-new tournament style? We’d love to make it as fun and engaging as possible for you, so don’t be shy – head on over to the forum and share your feedback with us! The Gun Striders stand upon the brink of disbandment. With their captain dead and their second-in-command missing, the five remaining members have chosen to stay together… for now. Despite their best attempts to preserve their bonds, the recent power void has begun to cause a rift between themselves. As the deadline for registration in the new Armoured Combat Arena season draws to its final days, the Gun Striders must decide on their next captain through a gruelling series of duels, or miss their chance to reclaim the championship title. Who will be the one to lead them? It’s Arlette’s turn to face off against Klara. 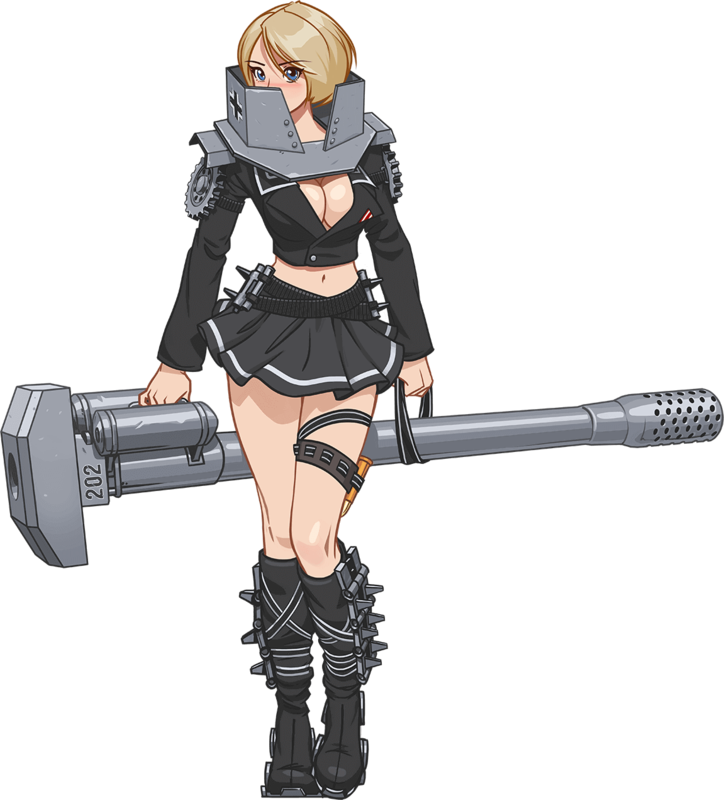 She may have defeated Mikhail last round, but will her AMX 13 90 be able to track down Klara before the Rhm.-Borsig Waffenträger manages to tear a hole in her light tank? Klara suppressed a grin as she heard Arlette’s excited tone. As relative newbies, the two of them had managed to defeat the tactical genius and the vigilant veteran. Now it was her turn to face the impish girl. Only one of them will progress to the final round of duels against Nikolai, but as far as Klara is concerned, the mini-tournament had already resulted in a great boost of confidence. “Feeling alright so far?” Klara said. Klara felt a wave of anger washing over her. Was that how she treats her teammates? As competition? Klara muted her headset and gripped her controls. The countdown to zero was seconds away. 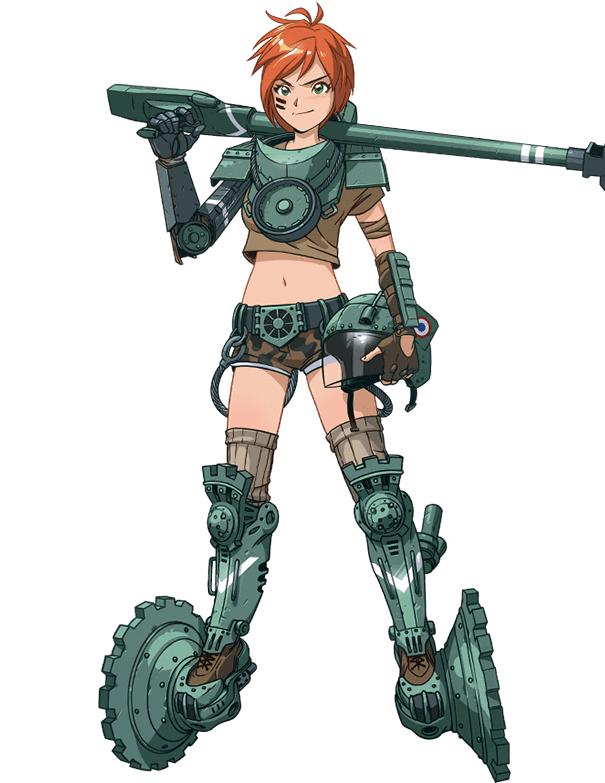 As the Gun Walkers' youngest member, Arlette is the team's reconnaissance specialist and resident daredevil. Her duties include spotting enemy positions and disrupting their positions with harassing fire, although her reckless nature has resulted in more than a few uncomfortable close encounters throughout her fighting career. Piloting a tank destroyer requires a combination of skill, discipline and patience. The Gun Striders as a whole possess the first two qualities equally, but the third one is undeniably missing for some of them. 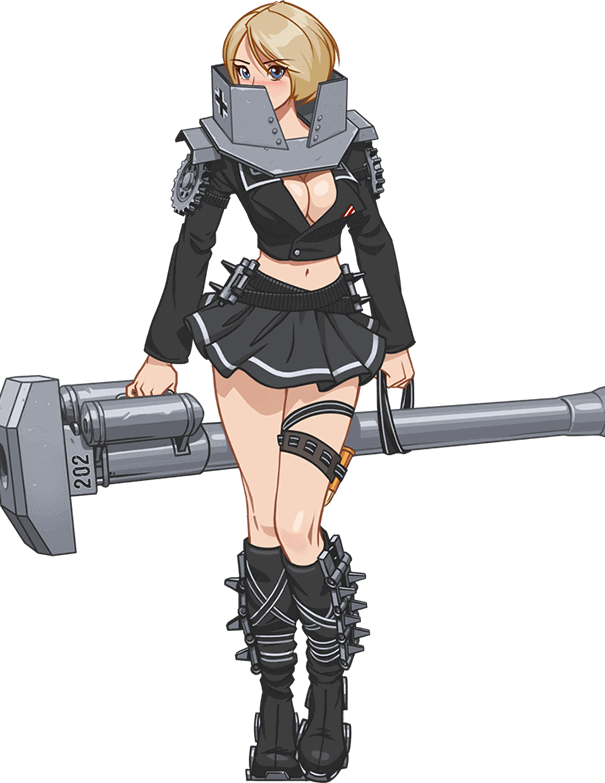 Klara is the most patient of them all in this regard, which makes her an ideal choice as the pilot of the Waffenträger. Win 1 battle while finishing in the Top 7 for EXP earned.